Following their Better Off Dead mixtape, New York rap crew Flatbush Zombies are getting back into action. Up next for the trio is a new EP called It's All a Matter of Perspective, and they've just shared the lead-off track "LiT." Down below, you can dig into the horn-swerving head-tripper, which shows a lot of promise for the upcoming mini-offering. It also reminds us, "My weed is good / My wallets thick," or at least gives us something to aspire to. 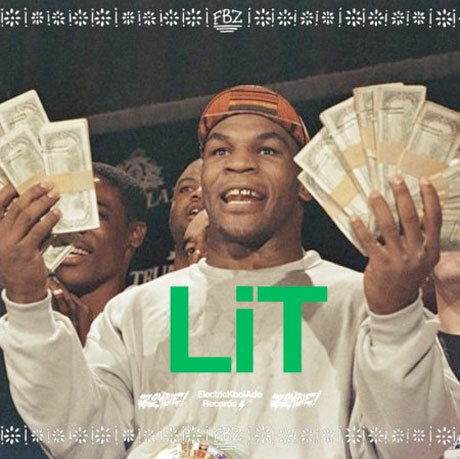 There's no word yet on exactly when It's All a Matter of Perspective will arrive, but for now get "LiT."